Your home is filled with memories together and items that you’ve purchased, been gifted or collected together. Divorce is not only emotionally draining – there is a lot of physical sorting that needs to happen, which can be just as stressful as parting ways with your spouse. Self storage during divorce can help you stay organized and relieve a little stress. During the heat of the moment, when the anger is raw, don’t tackle any organizing or sorting projects. Your emotions will likely get in the way and you’ll trash items that may have significant value or importance to your spouse, only fanning the flames more. 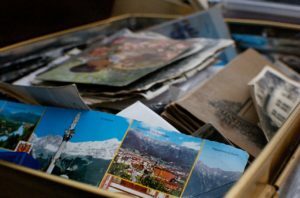 Self storage is a great way to remove shared items from the home during the divorce process that you just don’t want to see or have in your home. When everything and everyone has calmed down, you can return to the storage unit composed and focused to make amicable agreements on who keeps what. It is likely one spouse will stay in the shared home before the divorce becomes final, while the other spouse finds temporary or permanent housing. Once that move happens, the house no longer feels like a space that both can inhabit comfortably. A great temporary location for your items is a self storage center. Find one that provides short term storage to meet your time needs. Try to set a deadline on when you want to have the sorting complete so the storage unit can be vacated or one of you can keep it for the items you are keeping or cannot part with just yet. A self storage unit in this case, is the perfect neutral meeting place to store and sort shared items until decision on ownership is final. Make this process as easy as possible by choosing a self storage facility that is near both homes, has convenient access hours and provides a climate-controlled environment that is comfortable enough to accommodate you both being there for an hour or more. While you are moving shared items into self storage during divorce, make a list of what you are putting into self storage. Each person gets a copy of the list and a final copy should be kept in the storage unit to be used as a reference as well as a ‘sign out’ sheet once an item is removed. Take photos of the items to help document the condition and value. If you have expensive or priceless items like jewelry, art, or antiques, be sure to have an appraisal done and always obtain insurance on your items and the rental unit to protect the contents. When it comes time to review your list and begin the sorting process for ownership, you may end up not agreeing. In that case make an arrangement that anything you cannot agree on gets sold and the proceeds are split equally between both people. You could even earmark sale proceeds to be used for storage costs. If you are the spouse that is leaving your shared home, you may initially find temporary furnished housing or stay with a friend or loved one. While you look for a new permanent home, a self storage unit is helpful to keep your furniture and boxes of infrequently used items in one spot without having the hassle and expense of moving them multiple times. Plus, having a self storage unit will save you from having to go back to your old home to remove items once the divorce is final, which might be uncomfortable for you and/or your ex. Self storage during divorce will also give you a place to put newly purchased furnishings and items you buy for your next home until you are ready to use them. It’s a great way to buy things on sale instead of rushing out to buy a lot once you find a new permanent home. Remember to make a list of what you have and what you’ll need so you don’t overbuy or forget something as essential as toilet paper! While you are in the moving process from your shared home or temporary housing, you might find a moving checklist helpful to keep you organized. 10 x 30 – Our largest unit. 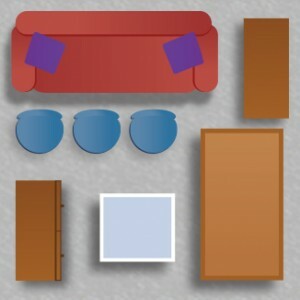 Holds the contents equivalent to a fully furnished four bedroom home. It is also perfect for boat and RV storage. Now that you’ve agreed on having self storage during divorce, the next step is finding a storage unit nearby. Of course you should check potential storage companies’ online reviews to make sure they are reputable, but the real test is how they interact with customers. Call or stop in and make note of how they treat you. We’ve had many comments from our customers over the years that our storage managers make difficult transitions so much easier because they take the time to understand what their customers need. 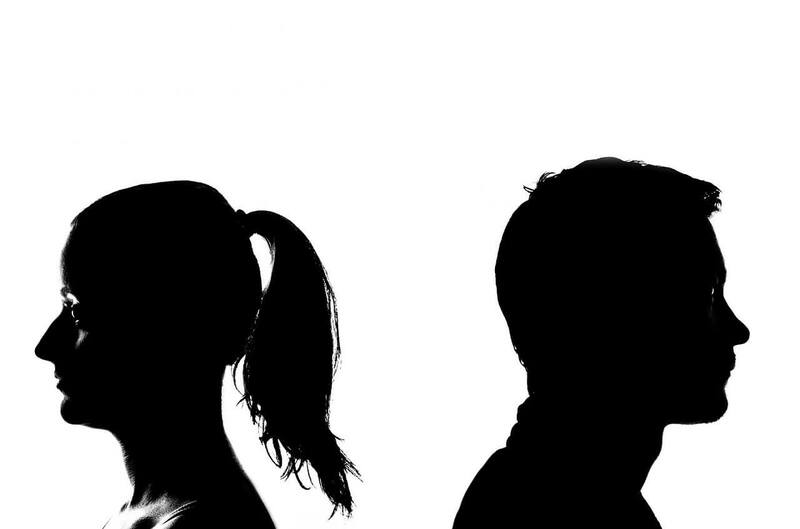 EZ Storage of Boston understands that divorce is very difficult on couples and their families. Our goal is to help make the transition just a little bit easier if we can by providing self storage during divorce. Our managers will help you choose the right storage unit size, determine if you’ll need climate controlled or drive-up storage and even suggest products and services that will give you the best experience. We offer receiving services which can be very helpful if one spouse is in temporary housing. Boxes, tape and packing supplies are on hand at all locations for on-the-spot sorting inside your storage unit when it comes time. Find and EZ Storage unit near you.